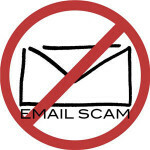 There are various emails that are in circulation which are really lottery scams national lottery. These emails claim that the individual has won a huge jackpot prize. 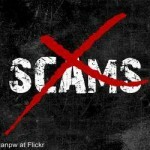 The links are given to the National lottery and hence most people fall for the lottery scam. These are fake emails and should not be fallen for. The links given are to the genuine National Lottery, but these lottery scam national lottery emails use the name without permission and are used to fool those unaware of these scams. The users who have fallen for these lottery scams have ended up paying large sums of money as part of the service charges that these emails claimed. These lottery scams have remained under the names of reputed lottery names like Euro Millions etc. These emails also claim that they are from the great Gaming Board of Britain and have even got forged signs of the board members. They ask for huge amounts of money that must be paid in order to actually receive the cash prize. 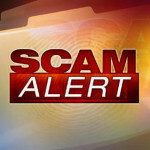 There have been several victims of these scams; the total count is over 70,000 people and the awareness need to be spread in order to combat this. There are too many scams national lottery to keep track of them all, which is why people are being made aware of these common signs that are part of the scams. It is important to not believe these emails that are sent to you. 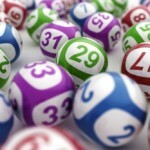 You cannot win a lottery prize without purchasing a lottery ticket from a genuine lottery dealer. 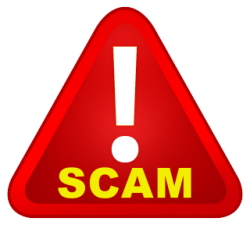 Never give a dollar to a company that says that you have Won the Lottery and you need to send the TAX – it’s 101% a lottery scam!